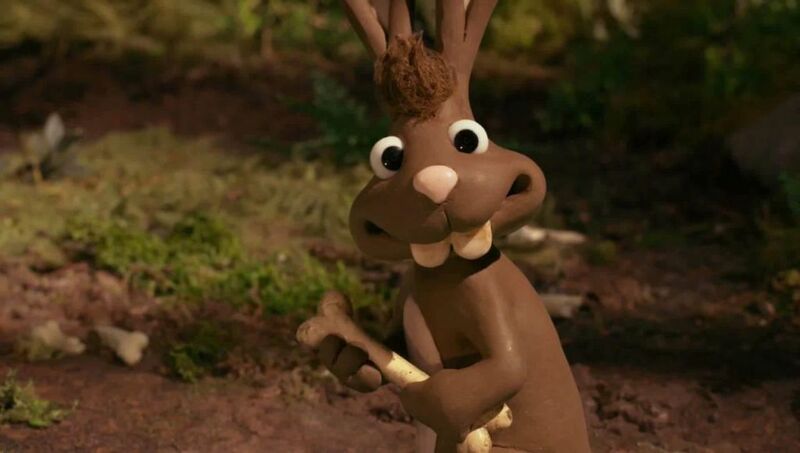 One could easily make the argument that Aardman animation is the most consistently great studio working today. Even more so than Pixar, their films have an amazing track record for being smart, funny and visually delightful. It is with this reputation that I was eagerly anticipating their latest release Early Man and it is also part of the reason why I left feeling disappointed. It’s not a terrible movie but it is probably my least favorite of their films. 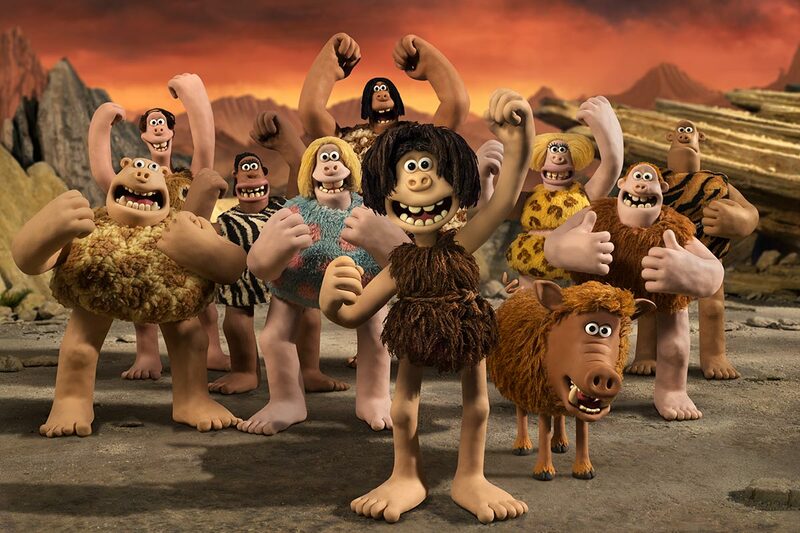 The trailers for Early Man make it seem like the film is going to focus on Dug (Eddie Redmayne) and his group of cave dwellers as they come to interact with more civilized people led by Lord Nooth (Tom Hiddleston). Unfortunately that is not entirely the case. After a brief introduction to the cave dwellers, Dug and Lord Nooth meet and challenge each other to a soccer (or football as the Brits say) match. Almost the entire movie is then this game. If you are super into soccer you might find the jokes funnier and the game more interesting, but I really didn’t. I hardly laughed at all. It’s also really hard to have dialogue or develop meaningful characters within the confines of a soccer game. 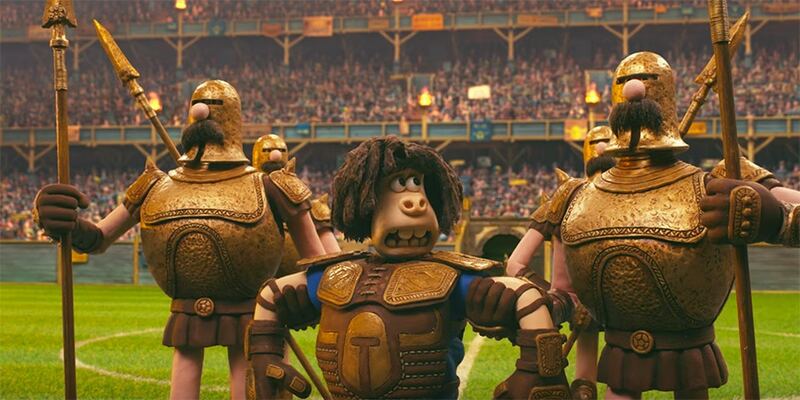 I honestly started to yawn at a point and grew restless in the theater- something shocking to say about an Aardman film. If I didn’t look up the information I couldn’t tell you a single character name or what was important about them. That is definitely not the case with Wallace and Gromit, Chicken Run, Shaun the Sheep or Arthur Christmas that had such memorable characters. Some don’t like the Aardman film Pirates: Band of Misfits but the jokes with the monkey alone in that film stand out way more than anything in Early Man. There are some cute moments between the characters and the animation is adorable so it’s enjoyable on that level. The theme of teamwork is nice to see and you can root for the underdog like any sports movie. The voice acting is all good and if you like soccer you will probably get a lot of jokes that went over my head (there are jokes about DC United and teams like that which Brits will get). 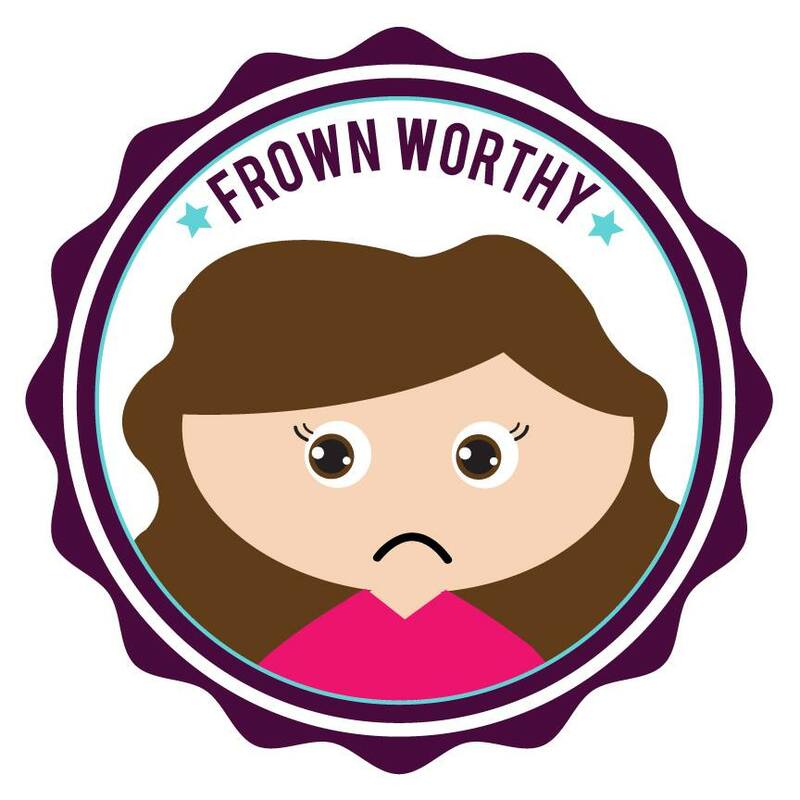 The trailers haven’t had me fully interested, so your review seems to make sense. Pingback: Maya the Bee: The Honey Games Review – Reviewing All 56 Disney Animated Films And More! 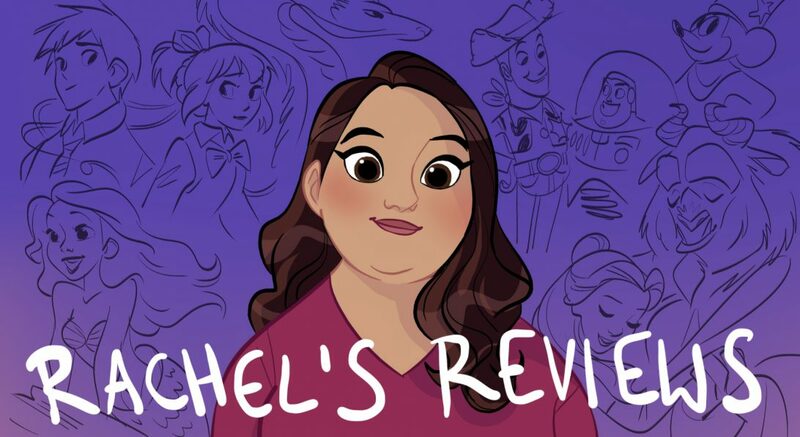 Pingback: 2018 Mid-Year Rachies – Reviewing All 56 Disney Animated Films And More!